How did Rajini do promotion for Kaala? With all the hurly-burly, Rajnikath’s another movie, Kaala, is ready to make the audience fall head over their heels. Shivaji Rao Gaekwad, popularly known as, Rajnikanth, is one of the legendary brightened stars among all the actors in the film industry. 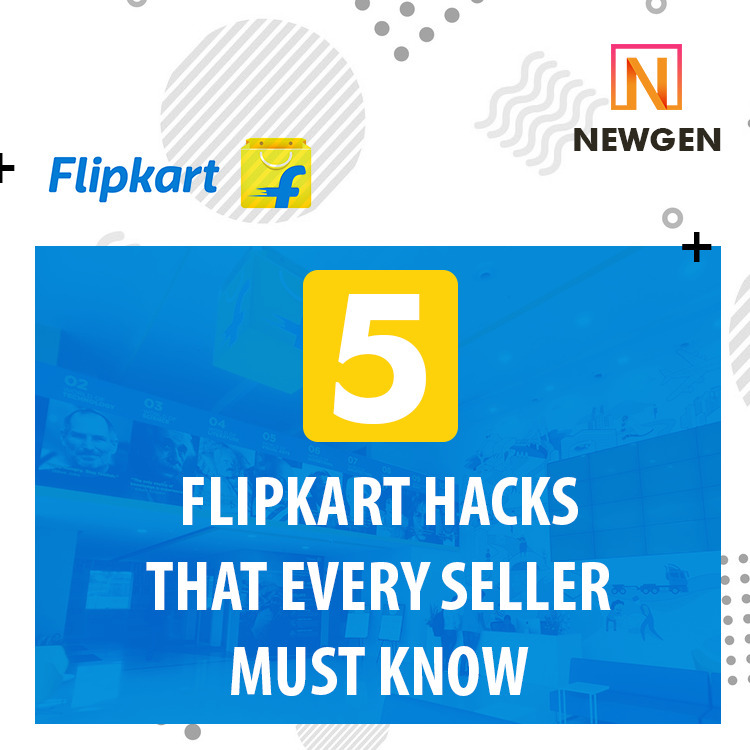 Anything Rajnikanth does turns to juicy gossip. At the age of 68, despite having a 40-year long successful film career, it seems like, Rajnikanth is in no mood for leisure. And in his recently released movie, Kaala, Rajni looks like a young, fresh newcomer, who has just started his career. He has not only acted in this film, but also wrote the scripts, and played the role of a skilled director. In this article, we are not going to write a review on Kaala, but intending to overview the promotional activities, Rajnikanth has projected for this film. Although a month ago, before the release of Kaala, Rajnikanth was in the US, for the regular routine check-up, this absence neither left an impact on the promotions of the movie nor shrank Rajnikanth’s image of the ‘Thalaivar of Swag’. Few of his image clips from the movie was creating the turmoil of excitement among his fans, over the internet. With the release, few of his image clips from the movie was creating the turmoil of excitement among his fans, over the internet. The promotional endeavors of Kaala were not confined in India; Rajnikanth went to Kuala Lumpur, to promote the movie among his fans in Malaysia. 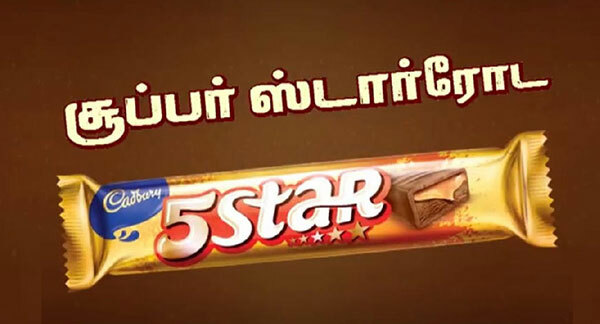 Brands like Cadbury Five Star came out with a commercial, showing scenes from Kaala. Airtel India also signed a deal with the film, and Havells India became the consumer durable partner for Kaala. Talking about the social media websites, Twitter launched a special Rajnikanth emoji for Kaala, aiming to connect the Rajni fans to his character instantly. This emoji is the result of the marketing collaboration between Wunderbar Films Private Limited and Twitter. Both the vibrant Rajnikanth emoji and the film collected over two million tweets from Rajnikanth’s die-hearted fans, even before the release of the movie. And this has made Kaala, one of the most-talked movies on Twitter. In Kaala, the audience saw Rajni, in a fresh, cool, hip look that suits him with utter perfection. Maybe Rajni preferred to look like this, only to seize the attention of the new generation audience. 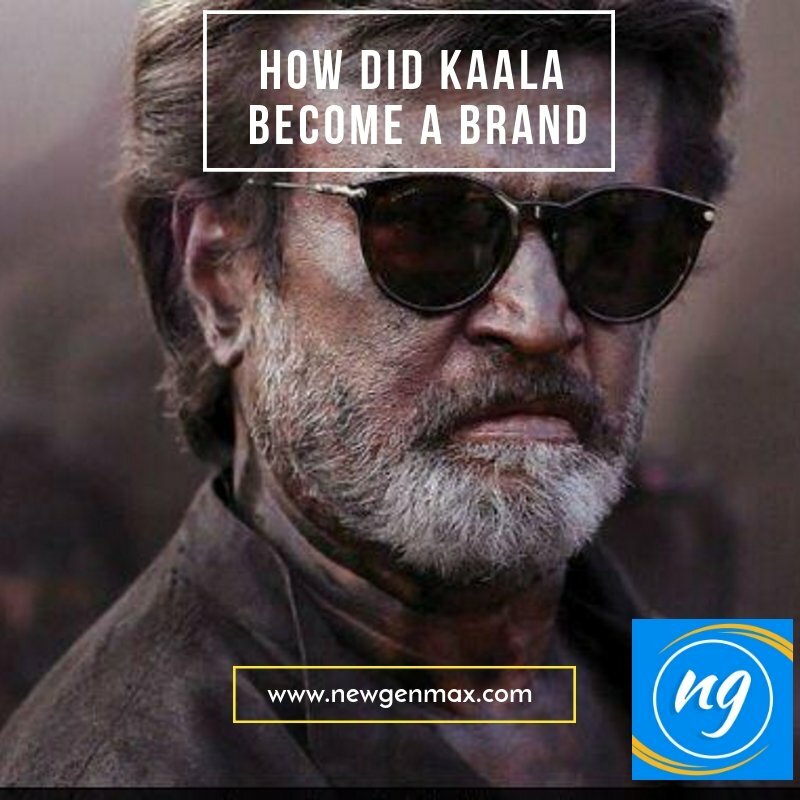 Whether it is the new eyebrow-raising look of Rajni in Kaala, or the promotional spell of the movie, nearly all the movie theatres, multiplexes in Tamilnadu, as well as in Chennai are house-full. There is no chance to get a ticket or sneak a peak of the movie if you have not bought the ticket in advance. After Kabali, one of the monumental hits in 2016, Kaala emerges as the second movie from the collaboration of Rajnikanth and Pa Ranjith. Kabali showed the world how the promotional backdrop of a movie can be gigantic, with the association of almost 10-15 brands. And Rajnikanth’s latest movie Kaala, has followed the footprint of its predecessor, even improvising the whole promotion activity, taking it to the next level. Kaala has been released amidst of peerless grandeur and magnificence of promotional backdrop. And with the release of this movie, Rajnikanth, once again, has successfully spun the magic cocoon, folding his fans into it. 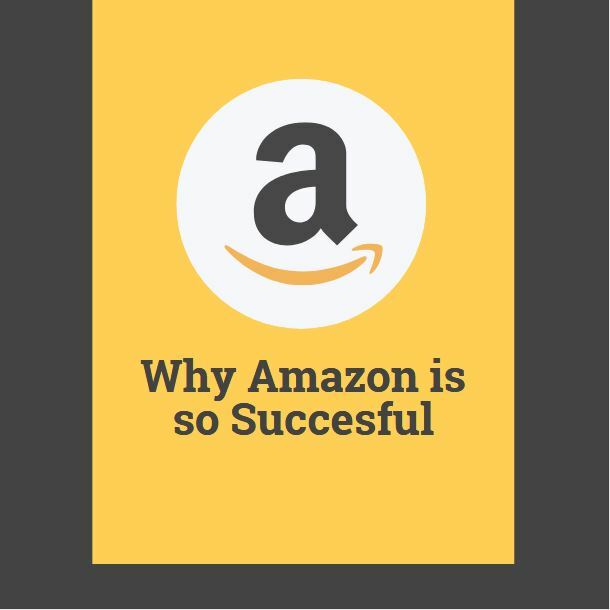 Why Amazon is so successful?